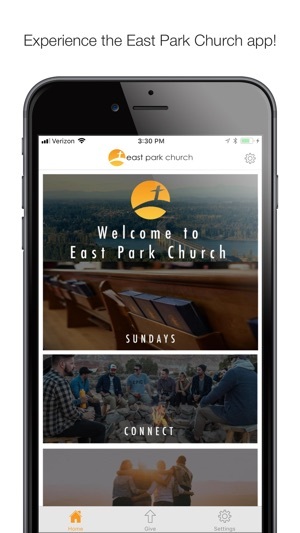 Connect with East Park Church! 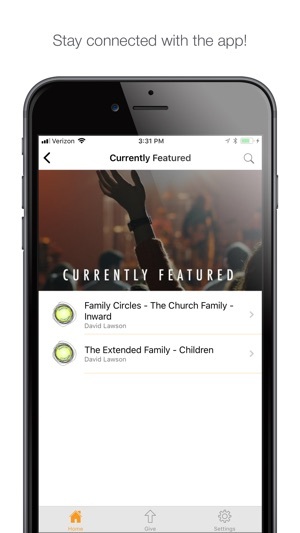 Download our app to access our media, to look up events, to submit prayer requests and much more. 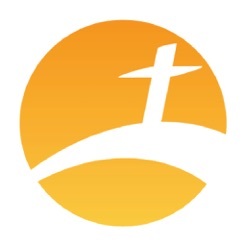 Join us on our mission of transforming lives in our communities through knowing and growing in relationship with Jesus.